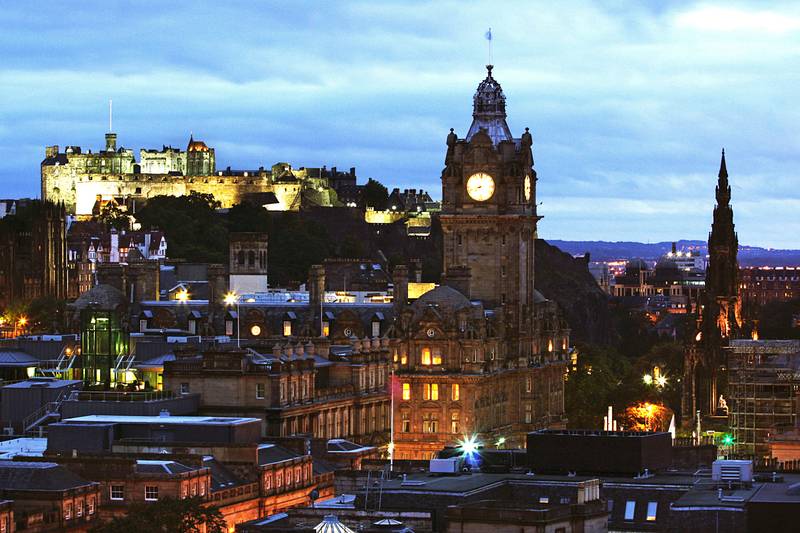 The Edinburgh Festival Fringe is the largest arts festival in the world. It has provided the springboard for countless successful productions from Rosencrantz and Guildenstern are Dead to Fleabag. But where does the process of mounting a new play at the Fringe begin? In 2012, Freddie Machin wrote and performed a one-man show based on the early life of Winston Churchill. Thanks to its exposure at the fringe, he then took the production on a UK tour. Drawing on this experience and looking ahead to Edinburgh 2019, Freddie will lead the group through the process of writing a one-act play, paying specific consideration to the demands of the festival. The six-week course will also cover the fundamentals of producing a show at Edinburgh to include deadlines, budgets, flyering, reviews, and the future life of your play. Who’s it for: this course is open to writers of all levels with an interest in the fringe, and will be particularly applicable to those writers considering taking a play of their own to Edinburgh 2019. Cost: £108 members rate, includes 20% discount.